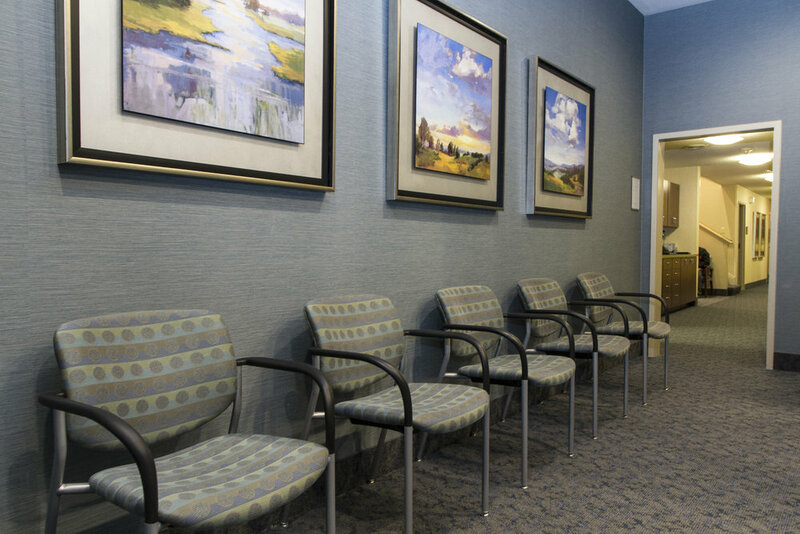 Be it a hospital, physician or dental office, urgent care center or long-term care facility, healthcare organizations present a wealth of interior design considerations. In an environment where healing is a top priority, the role of aesthetics becomes key. The interior design must employ an effective use of natural light with the right balance of natural materials and textures, with particular attention to proportion, color, scale and detail. 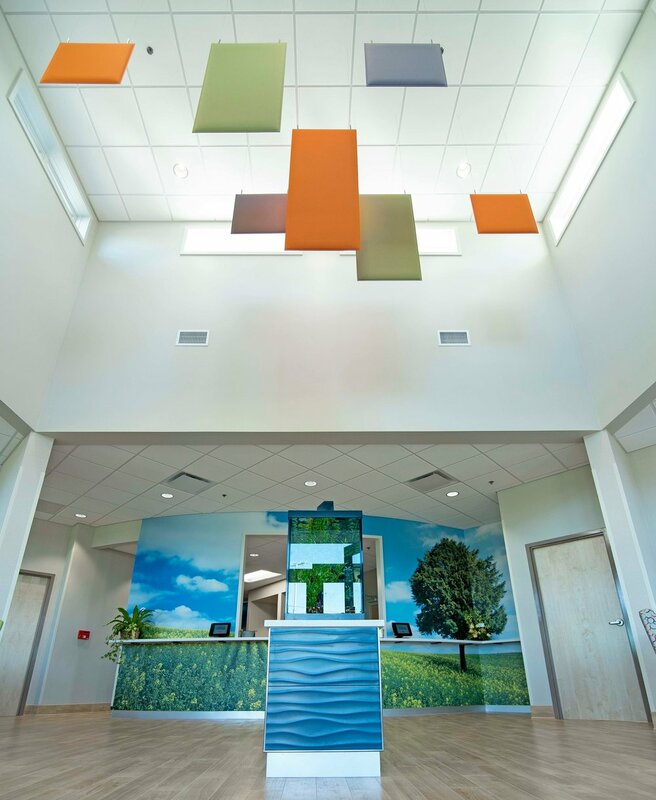 Public spaces, such as lobby and waiting areas, must be bright, open and scaled generously, while patient care areas adhere to a more intimate design. And, importantly, form and function are foremost concerns as layout and placement of key elements must enhance traffic flow, organizational logistics and the overall design scheme. 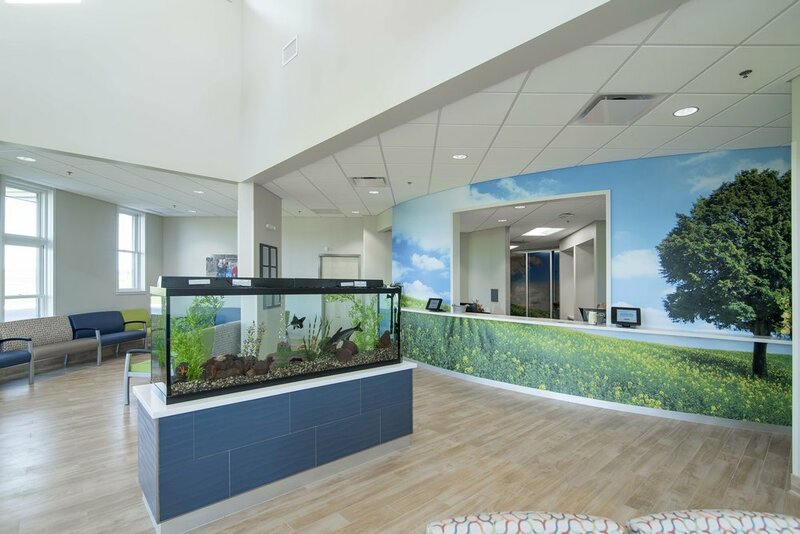 With over three decades of healthcare interior design experience, LL&A Interior Design can create an attractive, comfortable and therapeutic environment for patients, visitors and employees alike. The result? Enhanced patient satisfaction and an elevated public image, both critical marketing tools.